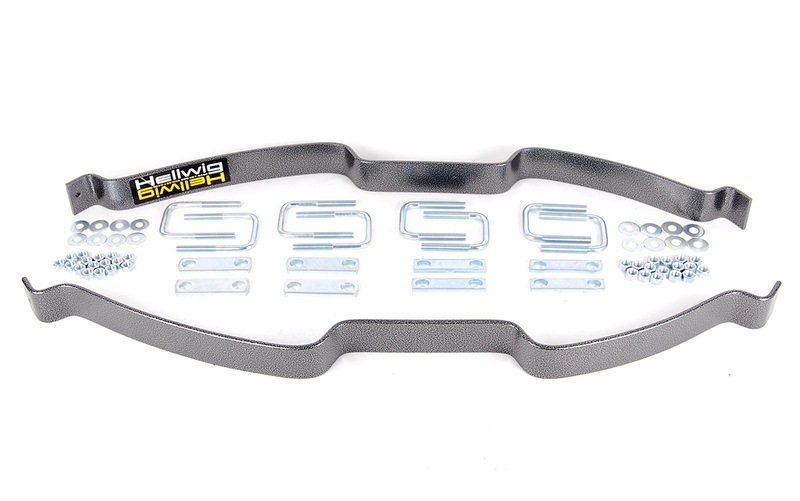 Hellwig EZ Level 990 Series helper spring kits are great for medium size loads. 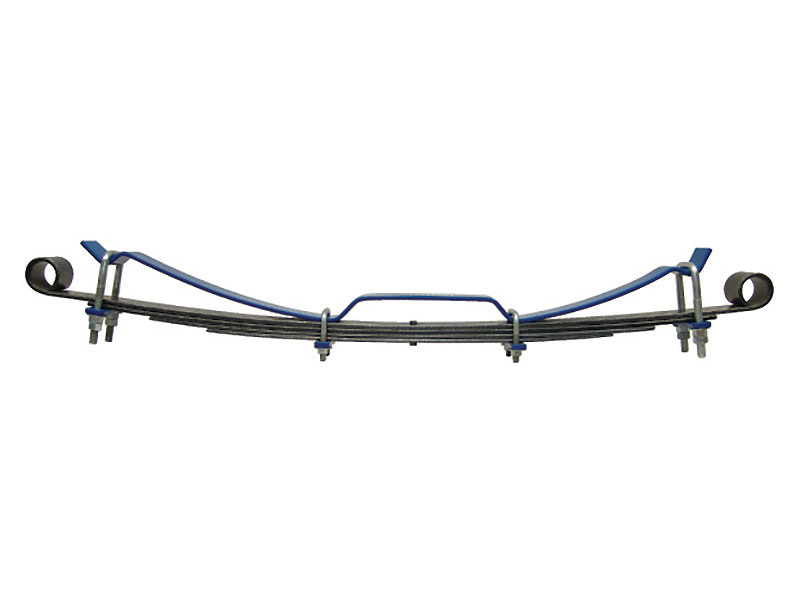 Designed to prevent body roll, helps to restore sagging springs and stabilizes your truck or suv for a smooth ride. 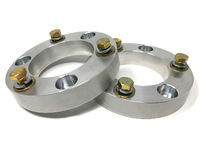 Designed to mount under factory axle u-bolt plates. Can be adjusted independently for uneven side to side loads. 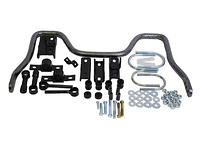 Installs easily with basic hand tools. Will the #987 work with a 2015 Silverado 1500 Z71 4 w dr? 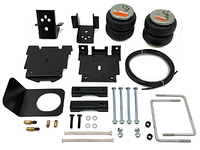 Yes, this system fits 2007-2015 Silverado 4wd. Value for price is exceptionally good..well made! They do make the ride stiff.. ive unloaded as much as i can but still stiff while not hauling. On the flip side when i am loaded, i have much more control due to the strings not allowing the bed to set down. 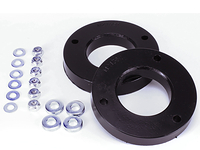 I you need to stiffen your suspension for occasional use, then this is the product made for just that situation. 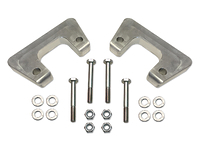 Adjustable to keep vehicle level and doesn't give you a rough ride. The only complaint was the 16 nuts to put on the shackles were the wrong size. A quick trip to Fastenal fixed that for about $6. We received the springs within a couple of days and it took about 45 minutes to install. We could definitely feel the difference on the truck. 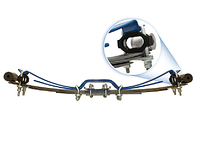 The true test was when we attached the fifth wheel they did there job! 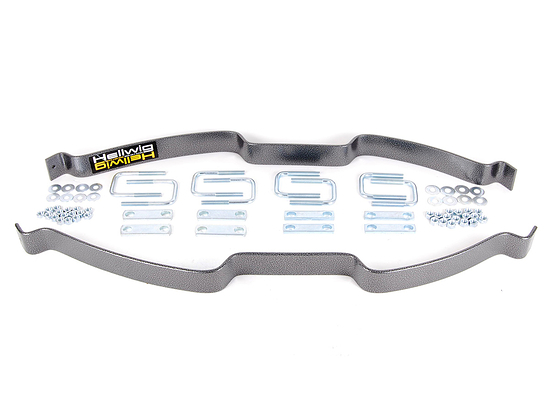 Great product and overall very happy. Thank you! Incredibly easy to install. Didn't even have to take a tire off. Worked as adertised. Added to my Silverado for hauling 5th wheel and works great! liked the easy installation. would recommend to anyone needing a helper to carry those heavy loads. great instructions, tells you everything you need to know to install this to your vehicle. The kit is well built and has been great while driving with these on. working great. This kit works great, does what it is meant to do and is well priced. i am really surprised with how well it has been working since i have installed it onto my silverado.